FIRA Championships will be held March 31 through April 1 in Sarasota, Florida at Nathan Benderson Park. 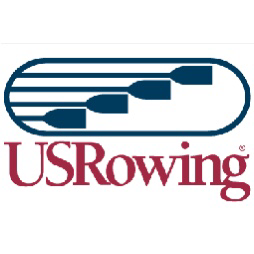 Florida Intercollegiate Rowing Association will host the 2000m event at Cooper Creek. FSRA North Region Championship will be held March 31 through April 1 2017 on the Ortega River in Jacksonville, Florida. The Bolles School will host 150 High School and Junior entries from 9 clubs. In British Rowing, Spring Assessments for invitational GB Junior Trials will finish today, Friday, March 31 in the UK. 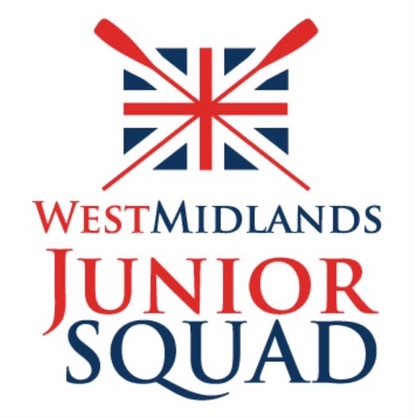 In British Rowing, Spring Assessments for invitational GB Junior Trials will start today Tuesday, March 28 and be held through Friday, March 31 in the UK. The 31st Annual John Hunter Regatta continues for another day in Gainesville, Georgia. St. Andrew RC and Georgia Tech hosts finals with youth events on the 6 lane 2000m Olympic course at Lake Lanier. For live results check HERE. The 2nd Manny Flick / Horvat Series will be held in Philadelphia, Pennsylvania. Philadelphia Scholastic Rowing Association will host 300 entries from 60 clubs. Oxford Cambridge Lightweight Boat Races, Henley, UK will be held today. For livestream check HERE. 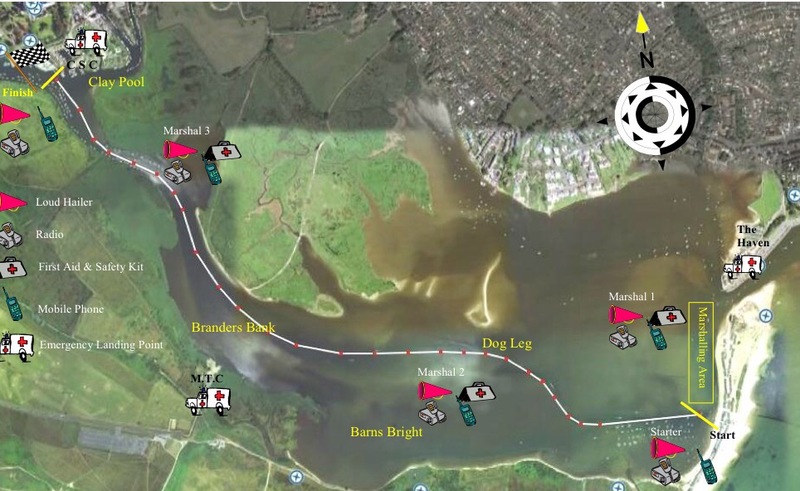 Polar Bear Regatta will be held today in Fairfax Station, Virginia. Virginia Scholastic Rowing Association will host 89 entries from 19 clubs at Sandy Run Regional Park. 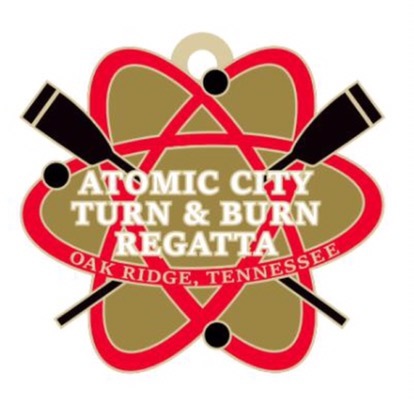 The 1st Annual Atomic City Turn and Burn Invitational Regatta will be held today in Oak Ridge, Tennessee today. 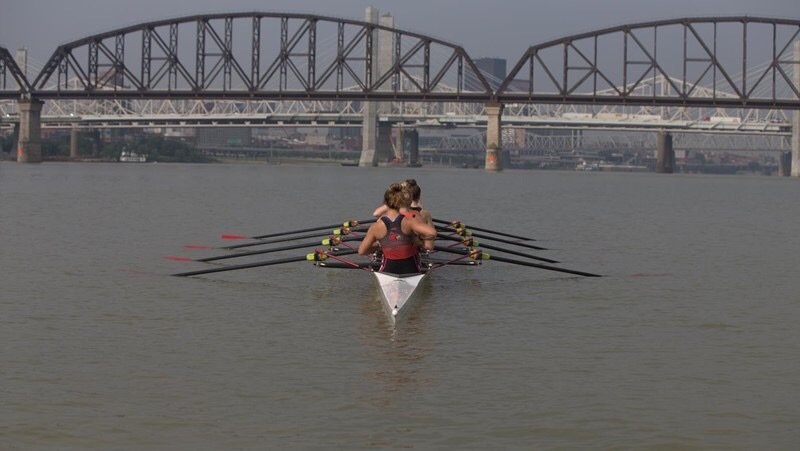 Oak Ridge Rowing Association will host 51 High School entries from 8 clubs with a few Master events to morning 5k time trials and afternoon 2k sprints on Melton Lake. Miami International Regatta will be held today in Miami, Florida. 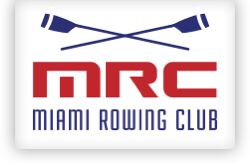 Miami Rowing & Watersports will host 224 High School and Junior entries from 13 clubs at Miami Marine Stadium. 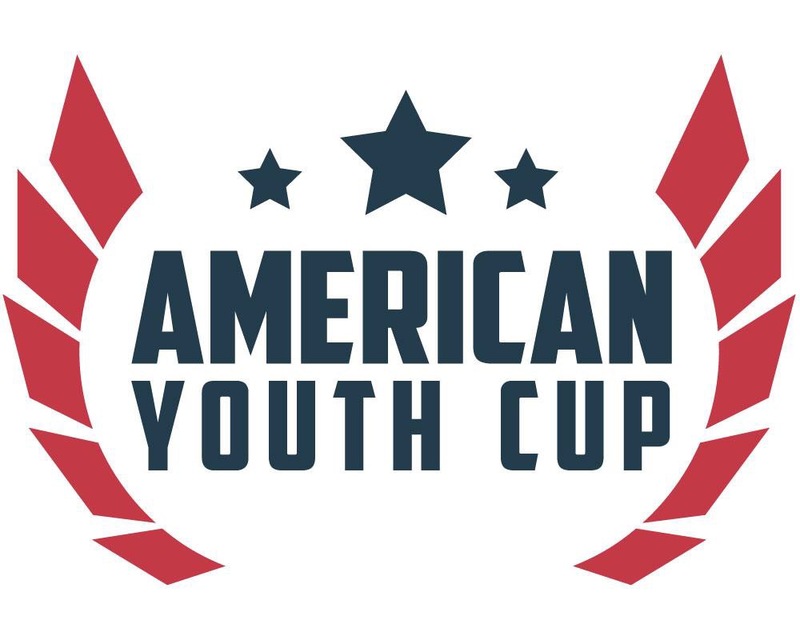 American Youth Cup Series II will be held today in Sarasota, Florida. 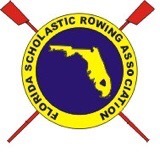 Sarasota Crew hosts 121 High School and Junior entries from 7 clubs. Pacific Invitational will be held today in San Francisco, California. 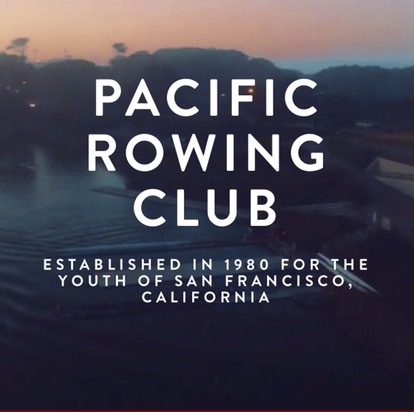 Pacific Rowing Club will host 196 entries from 13 clubs on Lake Merced. 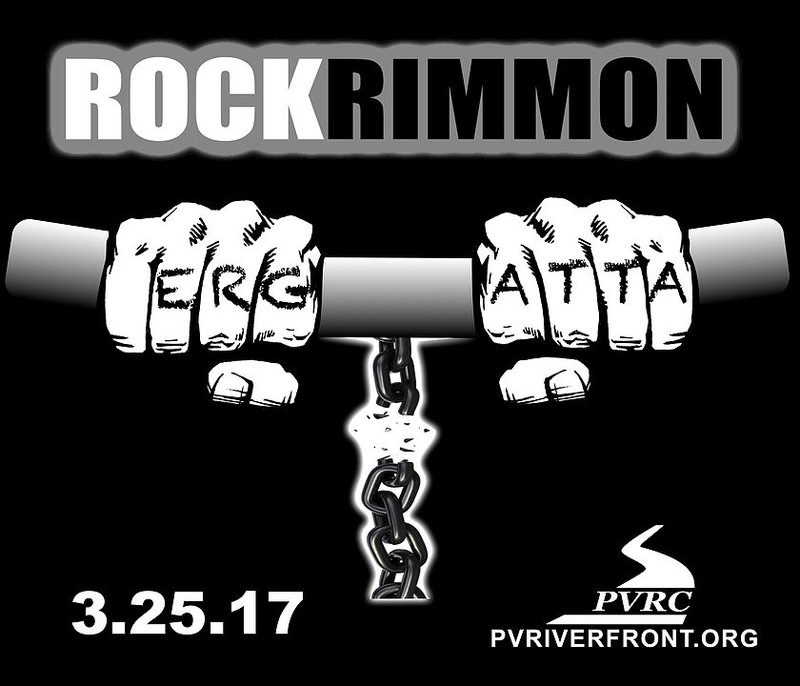 Rockrimmon Ergatta will be held today at the Rockrimmon Boathouse in Springfield, Massachusetts. 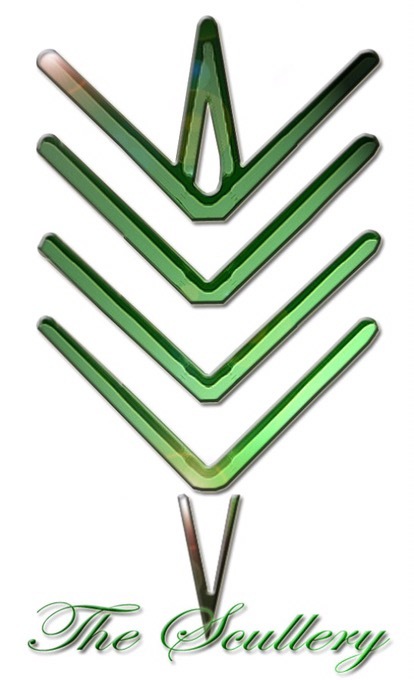 Pioneer Valley Riverfront Club will host 114 Master, Open, High School, Junior and Novice entries from 15 clubs. 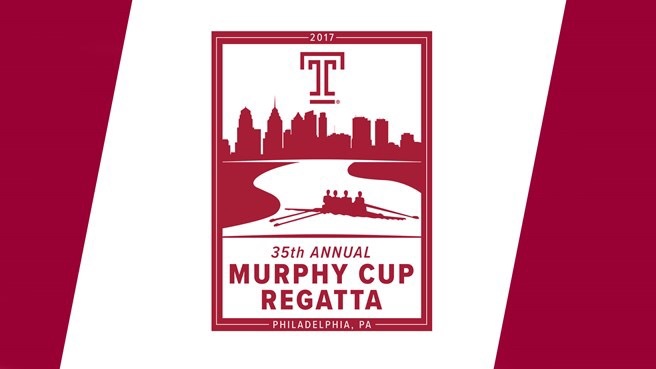 The 35th Annual Murphy Cup Regatta will be held today in Philadelphia, Pennsylvania. Temple University will host 235 Collegiate entries from 42 clubs at Schuylkill River. Lake Lenape Sprints I will be held today, March 25, 2017 at Lake Lenape in Mays Landing, New Jersey. 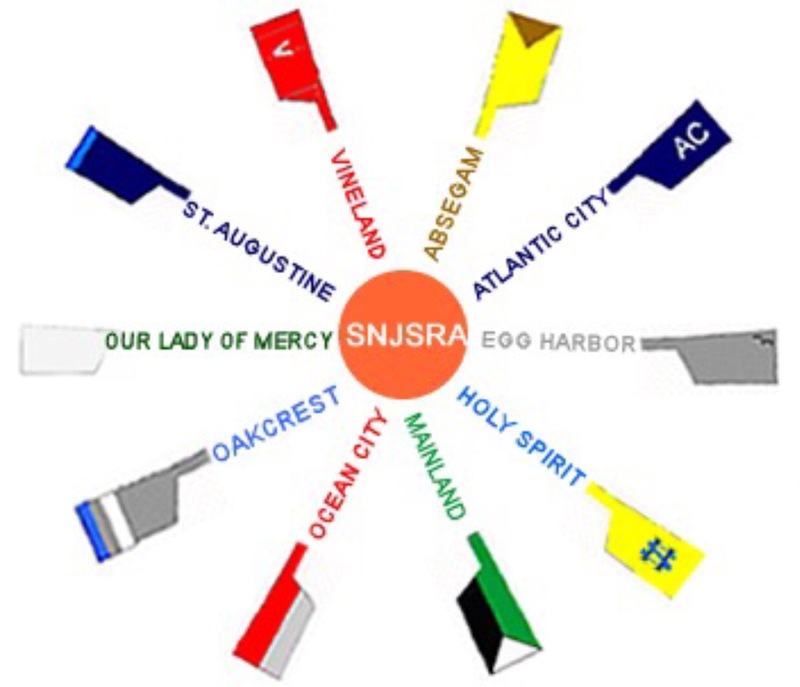 Southern New Jersey Scholastic Rowing Association hosts 93 entries from 13 clubs. 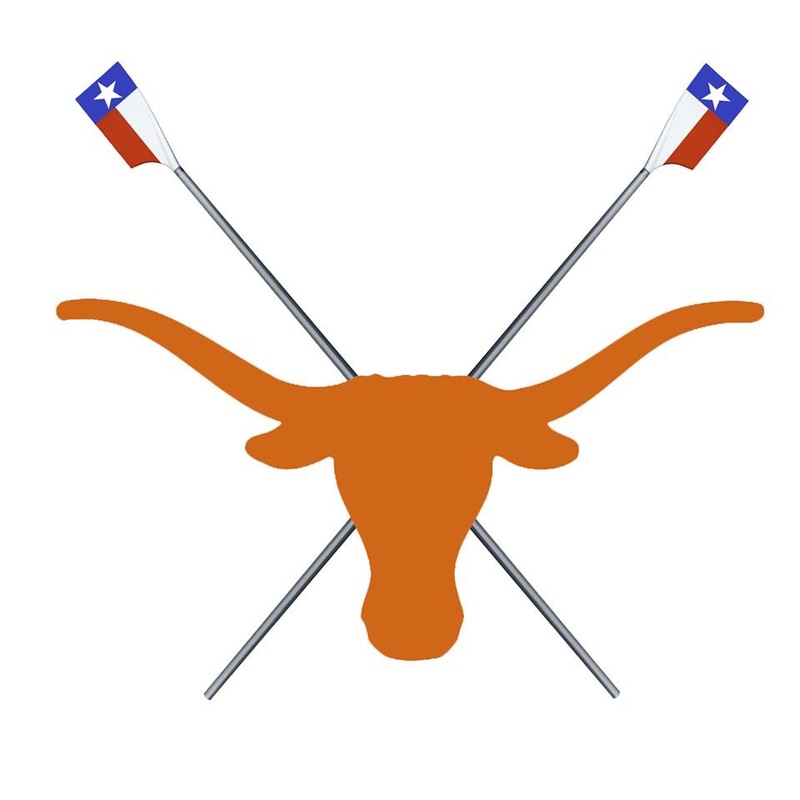 Longhorn Open will be held in Austin, Texas. University of Texas, Austin will host 18 entries from 2 clubs on Decker Lake. 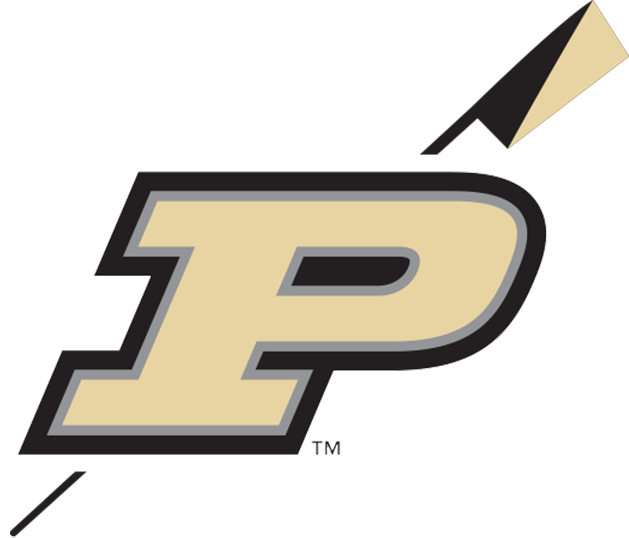 Purdue / Marietta Duel will be held today in Indianapolis, Indiana at Eagle Creek Reservoir for Collegiate entries hosted by Purdue Crew. Collins Cup: Rutgers vs. Columbia in New Brunswick, New Jersey. Navy vs. George Washington in Annapolis, Maryland. Princeton vs. Georgetown in Princeton, New Jersey. Murphy Cup: Penn vs. Holy Cross in Philadelphia, Pennsylvania. MIT vs. Coast Guard Academy in Boston, Massachusetts. Murtaugh Cup: Princeton vs. Navy in Princeton, New Jersey. Delaware vs. Georgetown, Princeton, New Jersey. 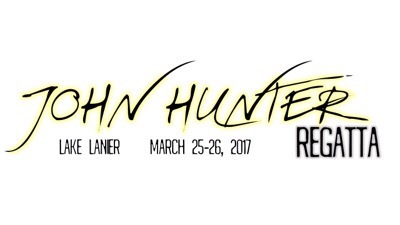 John Hunter Regatta will be held both today and tomorrow in Gainesville, Georgia. 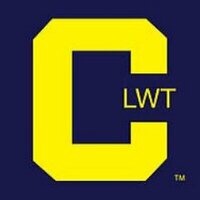 St. Andrew RC & Georgia Tech will host 445 Collegiate, High School and Junior entries from 50 clubs on the Lake Lanier Olympic course. ** CANCELLATION ** The Head Of The River Race, a 6.8k planned for today, Saturday 25th March 2017 in the Thames region has been cancelled as a safety precaution due to high winds taking into consideration the challenges presented at yesterday’s Schools Head. For further information check HERE. Ponteland Junior Head will be held Saturday 25th March 2017 in the Northern region hosted by Tyne Amateur Rowing Club. OARSport Junior Sculling Head will be held at Dorney Lake in the Thames region on Friday 24th March 2017 hosted by The Scullery. 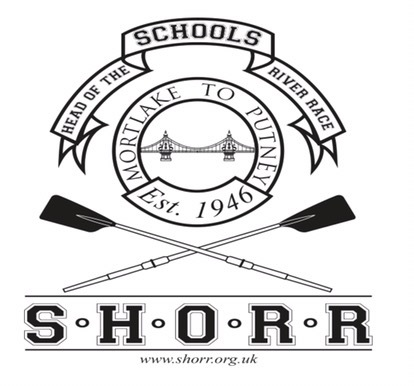 In British Rowing, Schools’ Head Of The River Race (SHORR) will be held Thursday, 23rd March 2017 in the Thames region. 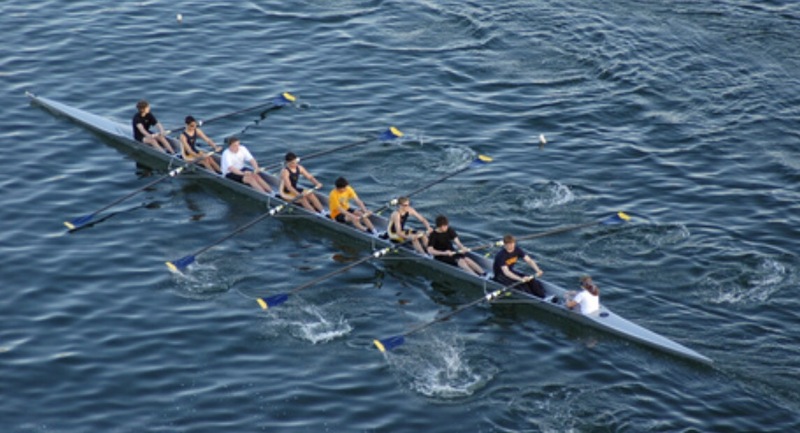 SHORR, organized by the Westminster School will host about 300 entries between 14 and 18 years old. 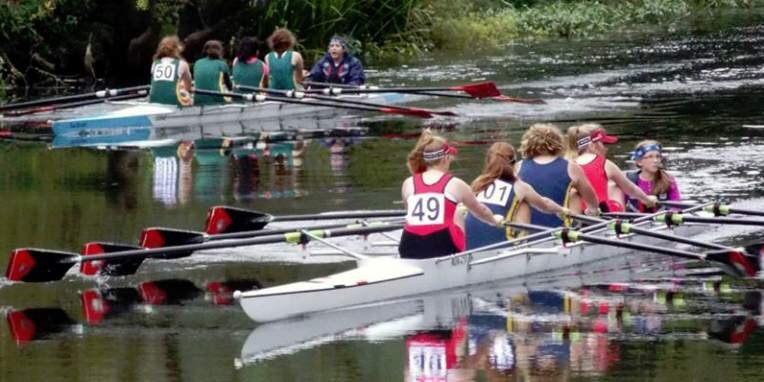 The race is part of achieving the “Triple” in national rowing with the possible J18 8+ or WJ18 8+ winning the SHORR in addition to the National Schools’ Regatta and the Princess Elizabeth Challenge Cup at Henley Royal Regatta or the Peabody Cup at Henley Women’s Regatta. The start on the River Thames is just below Chiswick Bridge but the course itself has changed due to river work at Putney. For Provisional live results check HERE. 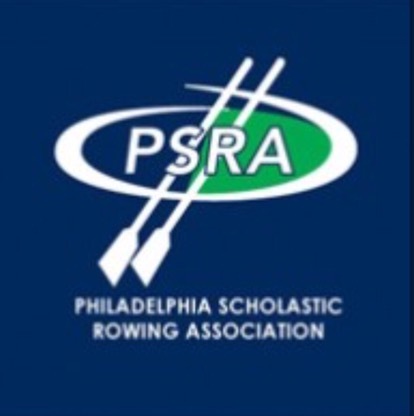 **CANCELLATION** 1st Manny Flick / Horvat Series to be held today, March 19, 2017 on the Schuylkill River has been cancelled by Philadelphia Scholastic Rowing Association and the city of Philadelphia due to forecasted weather and an already unsafe accumulation of ice and snow. 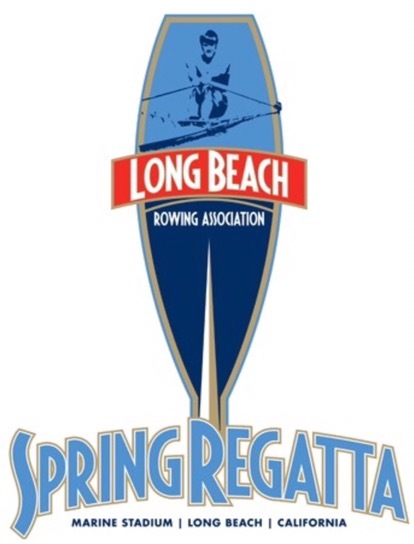 LBRA Spring Regatta will be held today at Marine Stadium, former rowing site of the 1932 Olympics in sunny Long Beach, California. Long Beach Rowing Association will host 119 entries from 16 clubs. In British Rowing, Cambridge Champs Junior Sculling Head will be held Sunday 19th March 2017 hosted by Champion of the Thames Rowing Club. 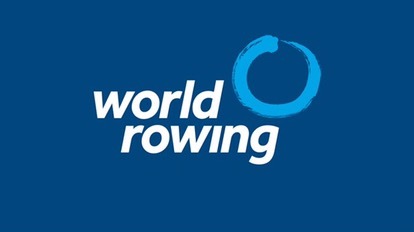 In World Rowing, Samsung 60th Festival of Sport – Challenge, a 1,000 indoor sprint will be held today at the Sha Tin Rowing Centre in Sha Tin, Hong Kong. 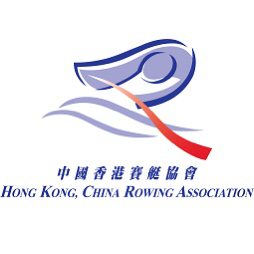 Hong Kong, China Rowing Association will host 95 entries from 14 clubs. 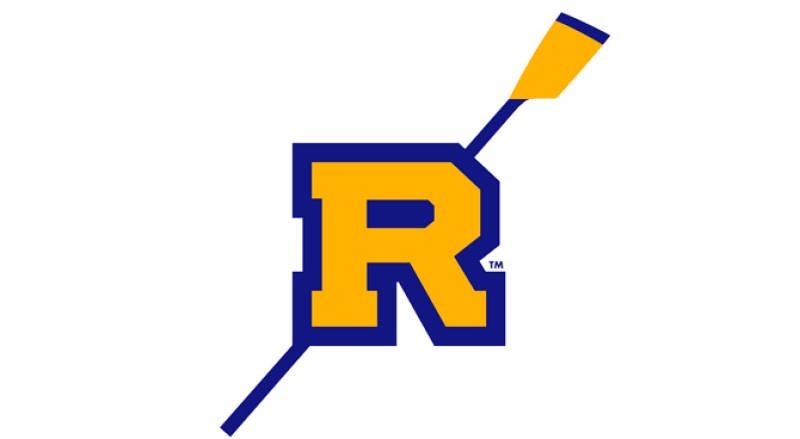 Spring Break Race will take place today on Lake Maitland in Winter Park, Florida hosted by Rollins Rowing. 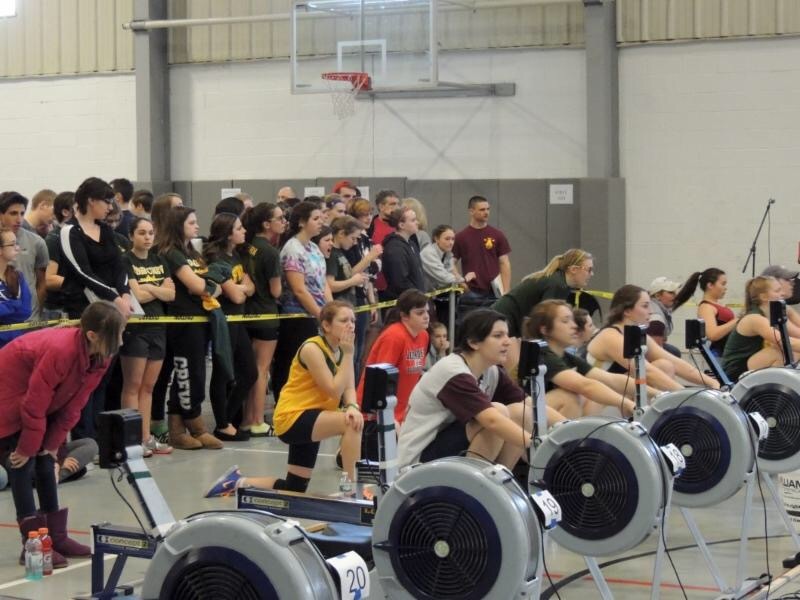 The 9th Annual Queen City Ice Breaker Ergatta will be held at Trinity High School in Manchester, New Hampshire. 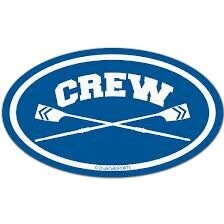 Central Crew Club will host 14 entries from 8 clubs. LBRA Spring Regatta will be held on the site of the 1932 Olympic Rowing Venue in Long Beach, California. Long Beach Rowing Association will host 119 entries from 16 clubs. Long Beach Junior Crew will host 226 entries from 7 clubs to Southern California League Cal Cup also at Marine Stadium in Long Beach, California. HRRA 17th Annual Indoor Sprints will be held at McCann Athletic Center on the Marist College campus in Poughkeepsie, New York. 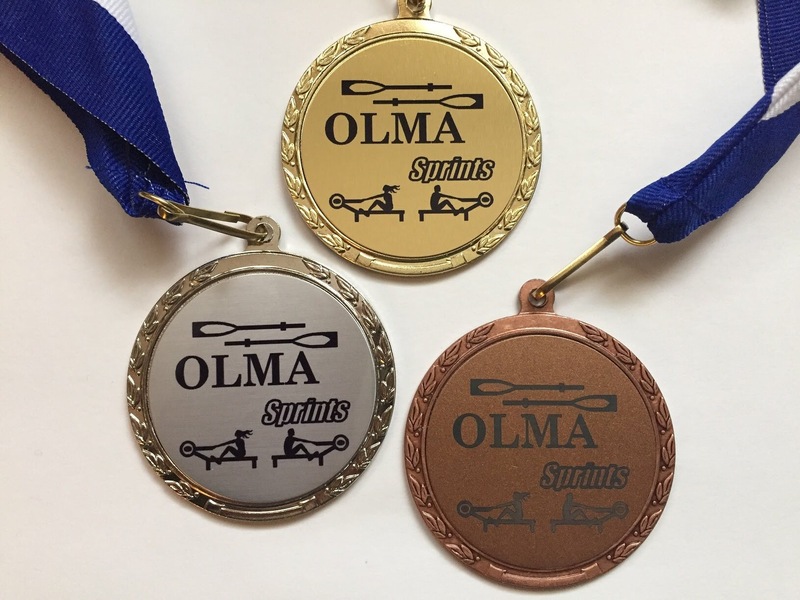 Hudson River Rowing Association will host 177 Master, Open, Collegiate, Junior and Coxswain entries from 14 clubs. 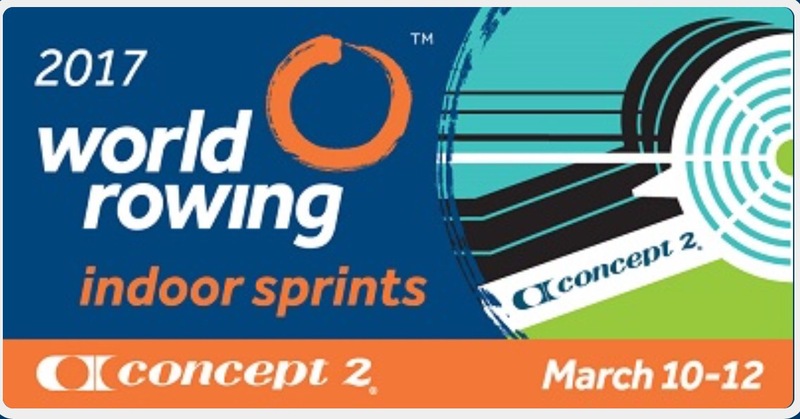 This is a Concept2 Non-Satellite event. Tampa Mayors Cup will be held where else but in Tampa, Florida. The Stewards Foundation will host 152 Master, Open, Collegiate, High School and Junior entries from 23 clubs. OKC Invite will be held downtown in Oklahoma City, Oklahoma. OKC Riversport will host 96 entries from 6 clubs. In British Rowing, Alton Spring Head Series will be held Saturday 18th March 2017 hosted by Alton Rowing Club. 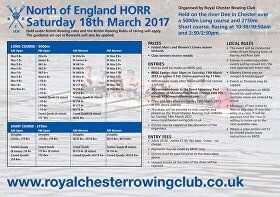 North Of England Head Of The River Race will be held Saturday 18th March 2017 in the North West region hosted by Royal Chester Rowing Club.